I have not read all of the books in the series, but this was still quite enjoyable to read as a stand-alone novel. 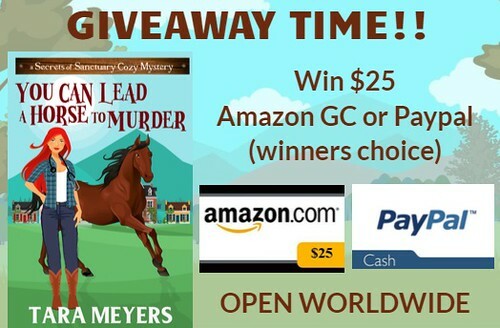 It is a fabulous mystery that will capture your undivided attention. It is always nice to read a story with strong female characters. The characters are undeniably intriguing. 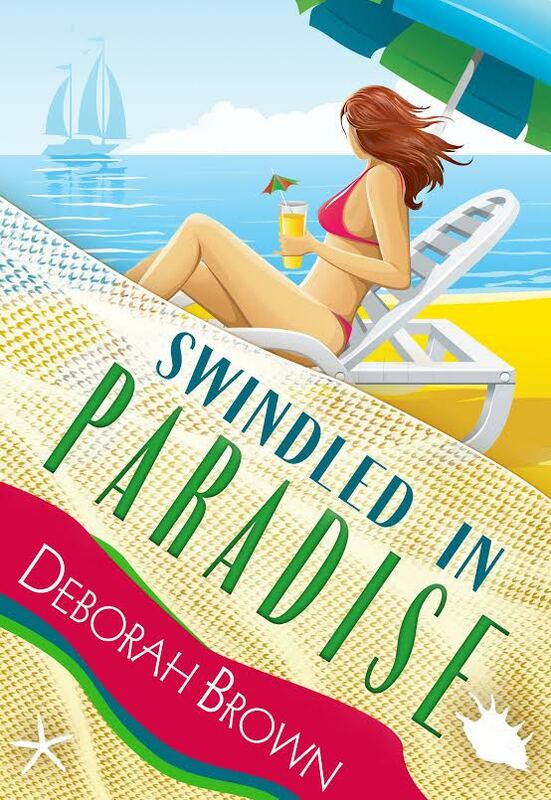 The Author has a fantastic writing style that will have you looking forward to reading more from this series! In the Florida Keys, you have to take the shady with the sunny. And Tarpon Cove has more than fifty shades of shady going on. Shady No. 1: When Brad is caught with the dead body of his crazy ex-girlfriend—a body he swears was planted—the Westin family gathers to plan a strategy. That family now including Fab, Didier, and Creole by default. Shady No. 2: Fab is having a hard time keeping her promise to go legit. 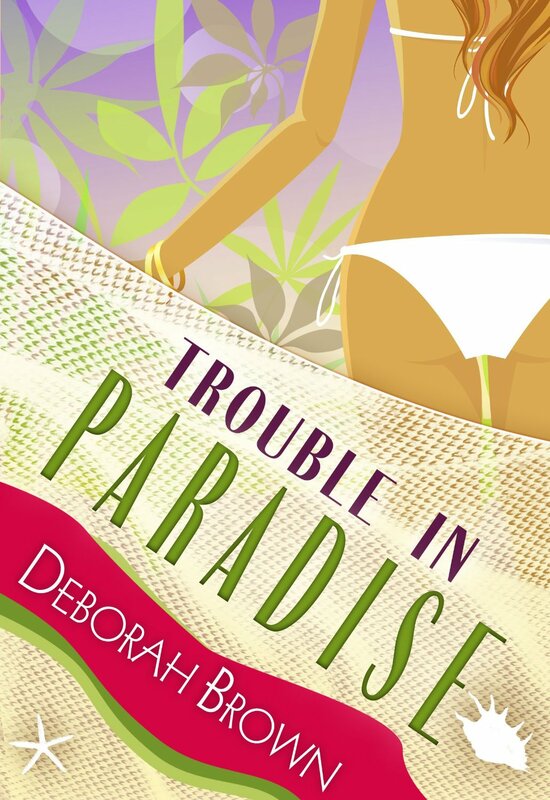 It’s not her fault she tends to attract clients who want their problems solved without getting the cops involved. Trying to keep her reined in is a full-time job, and a thankless one, since Madison keeps getting roped in on “easy” jobs that wind up getting the kind of messy that require specialized cleanup. Shady No. 3: Ferreting out the info needed to save Brad means using sources so deep in the friend-of-a-friend network they’re anonymous. The only thing not shady is Creole’s love. Madison’s kept her promise never to lie to him. Mostly. But when the killer wafts like smoke through the cracks in the investigation, it reminds her she should’ve eaten dessert first more often. 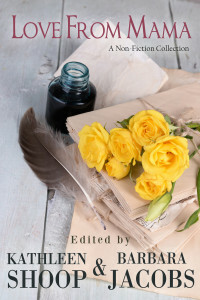 I’ve been writing, in one way or another for as long as I can remember; poetry, sappy short stories (my best friend made me swear that I’d never show anyone until I changed the names), and a romance novel shoved under my bed. 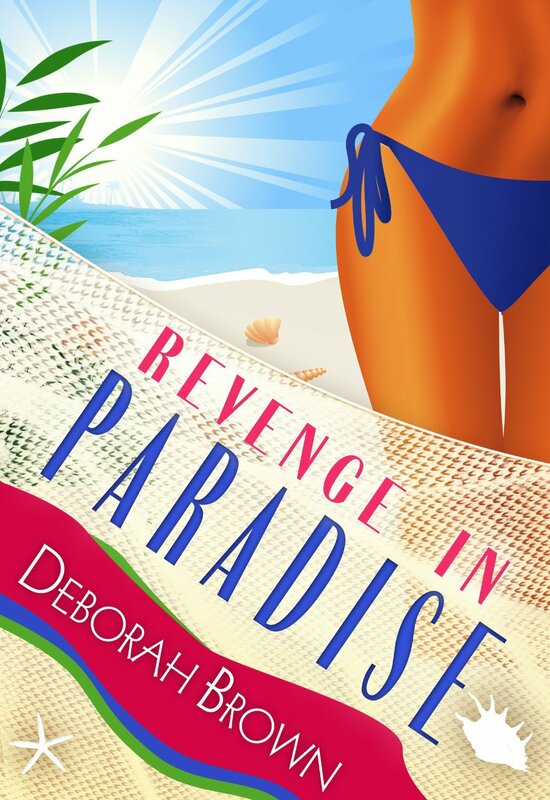 I wanted to create books with a wide-range of unforgettable characters, with heat and romance, and lots of guns. It wouldn’t be complete without a slice of humor and charm. I live with my family and demon children aka rescue cats in South Florida. 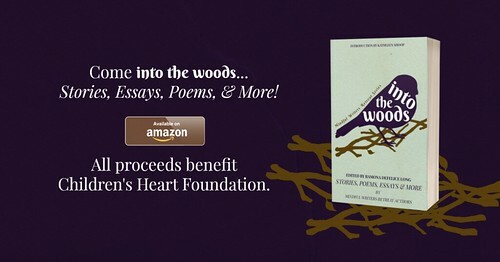 Into the Woods is the title and theme for this assortment of short stories, poems, essays, music, and one walking meditation. 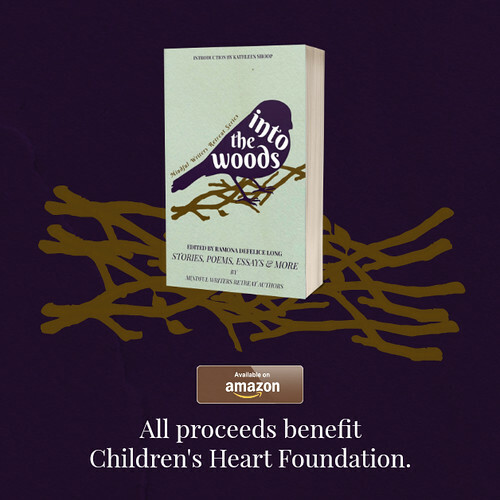 Each piece is unique in tone and genre and the result is that the collection captures the fascinating, frightening, fun, healing, and fantastical wonder of time spent in the woods. 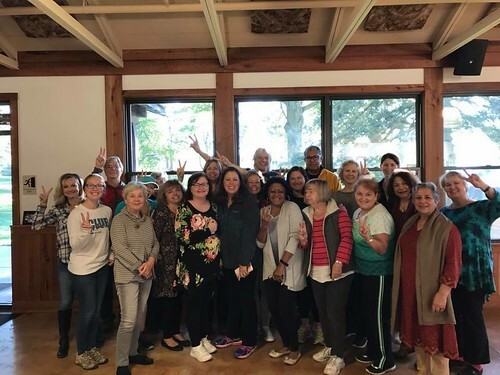 The twenty-six contributors who attend Mindful Writers Retreats in the mountains of Ligonier, Pennsylvania, are donating one hundred percent of the proceeds to support the research and work of The Children’s Heart Foundation. The lights went out, and Eira held her breath, waiting for the emergency generator to work. It started with a shudder and a horrific crunching noise, but at least it continued to function. She closed her eyes, feeling the fear in her chest ease when she heard the comforting sound of the humming engine. She couldn’t bear the thought of being left cold and alone in the dark. Tugging her pale, blond hair into a ponytail, she pulled her ragged wool cardigan tightly across her body and walked over to the window of Alexander House, a grand name for such a Spartan hunting cabin, to peek outside. She waited for the sun to come up, looking out the dirty glass pane, and continued to stare out the window long after the sun rose in the sky. She didn’t know why she bothered. She saw nothing outside except the same white expanse she’d seen every day for the last five lonely months. Eira opened the door to grab some wood from the pile for her fire, her body flinching from the chill of the icy wind. She had enough wood to last a few more weeks, and then she’d have to make the dangerous trip into the forest to chop more. She dreaded it, but not as much as she dreaded living without the generator. If she rationed carefully, she’d have enough fuel for another month, but she wasn’t sure what she’d do after that. She hadn’t planned on being stranded for such a long time. Spring should have arrived almost two months ago. 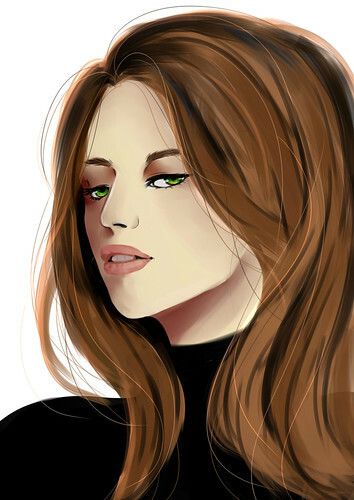 She blinked in surprise when she saw a figure moving toward her house, struggling in the waist deep snow. Eira squinted against the harsh sunlight reflecting off the white landscape, trying to make out if the approaching form was human or animal, friend or foe, but she could see very little at this distance. She stumbled back into her warm little house, and reached for her heavy coat. She quickly slipped on her snowshoes before grabbing her gun, a nervous sense of excitement building inside her. If it was a person, it would be the first human being she’d seen in months. If it was an animal, she’d shoot it and have food for a week. And if it was one of the strange ones, the creatures that were no longer human yet not completely animal, she’d kill it without remorse and leave its carcass for the hungry bears to find. She waited on her front porch, her gun ready as it came closer. It looked human, bundled under layers of heavy clothing, but she wasn’t taking any chances. “Who are you?” she asked, her voice echoing in the quiet wilderness. The figure stopped moving and looked directly at her. 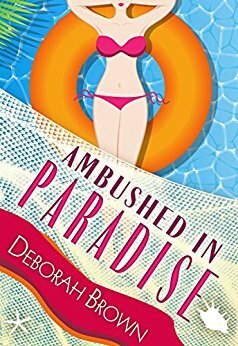 She could see a dark beard covering the skin exposed beneath protective ski goggles. It was a man. Eira paused, considering his request. He seemed human enough, but it was a risk. He could steal her food, hurt her, or take her precious fuel. She weighed her options quickly. Loneliness won out over caution, but she wasn’t stupid. She clenched her gun as she waved him in. I am alone in this place that is alive, anticipating the gift before me. then thankfully sink into the purifying molecules of chlorophyll and humus. I bask, now able to sense the purpose of ferns, snakeroot, noble trees and the creek that tumbles past my feet. Crayfish pay me no mind in their muddy caverns. Trees skyrocket overhead, on a mission. and a kingfisher pounds its teal wings heading upstream. I am dwarfed by the hillside vaulting from the floodplain. Boulders and saplings cling to its spine. I am free to bathe here in clarified cells of cambium, xylem and phloem. I wring my sponge in the generosity of flora. The stream’s effervescence cleanses the tangled energy seeping from my pores. After three weeks in jail, Mama asked me to talk to Judge Rousseau about getting her some decent food to eat. “Mon Dieu,I am wasting away,” Mama said from her cell. Behind her, the narrow cot was covered with a quilt from home, and on top of the wooden crate she used as a table was a kerosene lamp on a doily. She’d left a half played game of solitaire spread over the doily. Where she got playing cards, I didn’t know. The Bible that had been on the pillow was nowhere to be seen. Mama pressed her face between the bars. Her eyebrows and cheeks lifted up. That, plus the pounds she’d lost eating jail food and all the naps she took out of boredom, made her look as young as me. Trust Mama to turn getting arrested into getting prettier. I begged her not to joke about that. No, he wasn’t, but his brother-in-law was, and that’s why Mama’s bail was set high as the moon. But explaining that to her was like talking to a tree stump. I said I had to leave. I was Mama’s only visitor, and she was bitter. Where was our family? Where were her friends? She was lonely and felt forsaken. I never told her that, at home, nobody came to visit me either, and I had not even murdered anybody. Most days she begged me to stay, but tonight she told me to get on home. I suppose she thought I had a busy evening ahead tarting myself up before going to see the judge. When the young deputy was on duty, he sat in a chair five feet away from Mama’s cell, as if he thought I’d help my mother escape by slipping a bolt cutter under my dress—a dress fit for a convent, indeed, because my teacher contract said I had to “act and keep my person modestly.” I worried every day I’d be fired over Mama’s scandal. I answered, “Yes, Sheriff, thank you,” except for the time or two when Mama asked for a warmer shawl or the quilt off her bed. Once, horrifyingly, I had to say I needed to come right back; when he frowned, I whispered that Mama needed some womanly things. He let me into her cell with a paper sack that he did not inspect. Had I been wily, I could have slipped her anything—a pistol, liquor, tonic from Madame Velda—but wily was Mama’s way, not mine. The sheriff trusted me. If you can’t trust a twenty-year-old spinster schoolteacher who dresses as modestly as a nun, you have faith in no one. Tonight, Sheriff Reyes stood at the window. The kerosene lamp on his desk lit him up from behind: tall, broad-shouldered, brown hair cut short but still wavy. On one of those shoulders was the scar from a shell that blew him out of the sniper’s nest he’d sat in for three days, picking off Germans but never giving away his position. I’d read that in the Bossier City newspaper, when he’d come home a hero after the war ended. I didn’t speak; he was also very handsome. Many of the writers who contributed to the anthology. The retreats happen at Ligonier camp and conference center in Ligonier, PA. Tenth retreat is coming up this fall! 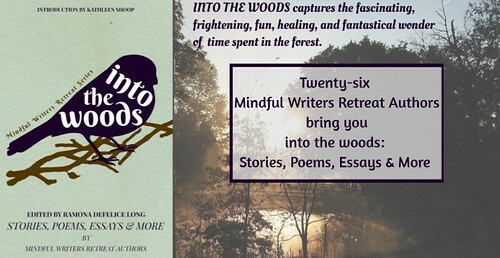 Twenty-six Mindful Writers Retreat Authors contributed to Into the Woods. 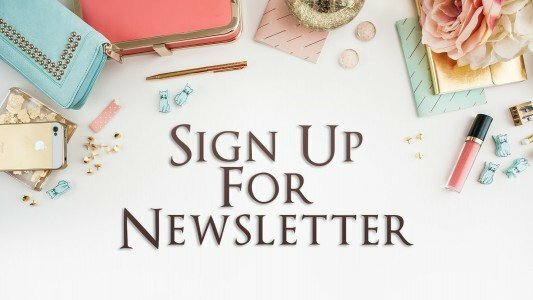 The group consists of bestsellers, award-winners, first-time authors, seasoned veterans, poets, memoirists, essayists, musicians, journalists, novelists, and short story writers who are traditionally, self and hybrid published. 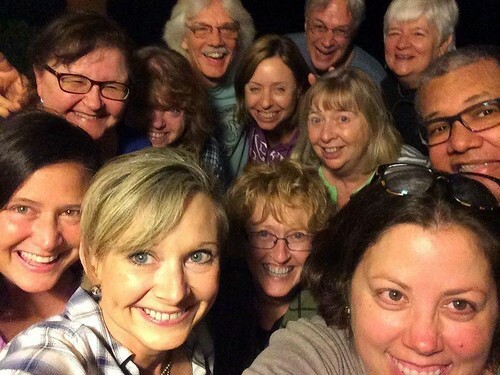 At Mindful Writers Retreats the labels don’t create a hierarchy, but instead reveal the richness of those who attend. 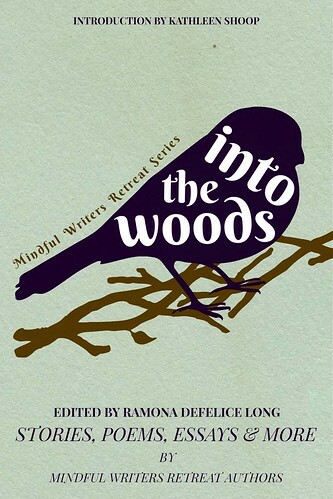 Every single writer contributes to the magic and the fun that results from meditation, walking in the woods, and hour upon hour of mindful writing. This was my first time reading the work of this Author. It was an interesting twist for a murder mystery. I like when a mystery keeps me guessing until the very end. 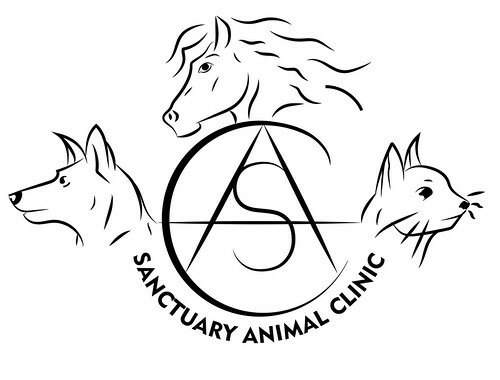 The main character Ember returned to Sanctuary when her Mom passed on, and she decided she would stay to start her very own vet clinic. 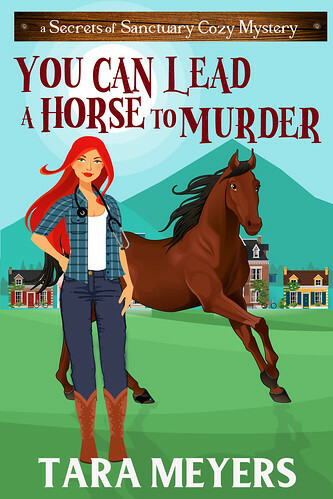 When a body is discovered, there is a question of whether or not the “out of control” horse had something to do with it. Ember was determined to get to the bottom of it. The town is small and full of secrets; this made it very difficult for Ember to know who she could truly trust. Looking forward to reading more books by this Author. I would recommend it! A great read!! Disclaimer: I was provided with a free e-book for my honest review. At nineteen, I was recruited into a secret government program, where my memory was erased .. wait — that’s the outline for a potential book. Sorry, my real biography isn’t quite as interesting, but I’ll give it a shot! 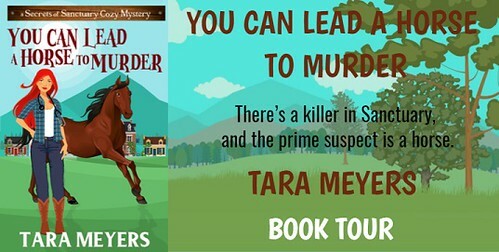 You’ll find all my adult romantic suspense and cozy mysteries on Amazon under Meyers, and on my OTHER profile (secret identity ;)) Tara Ellis, I keep my middle grade and young adult books. Check them out, You might like those, too! 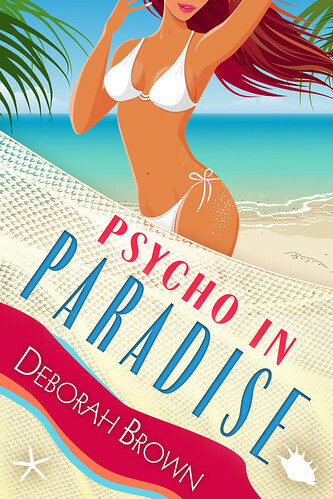 If you are looking for a captivating light-hearted romance novel with a splash of humour, then this is a book you want to check out. 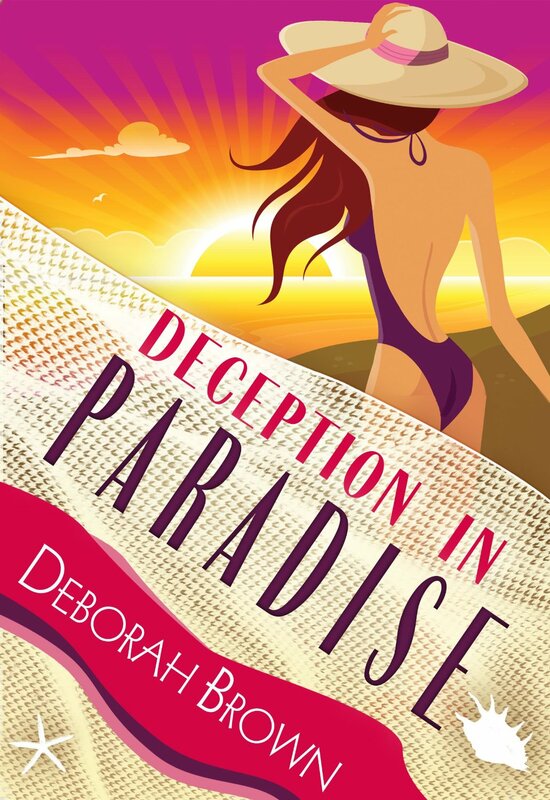 Although I would recommend reading her previous work in this series, this book can be read as a standalone novel. 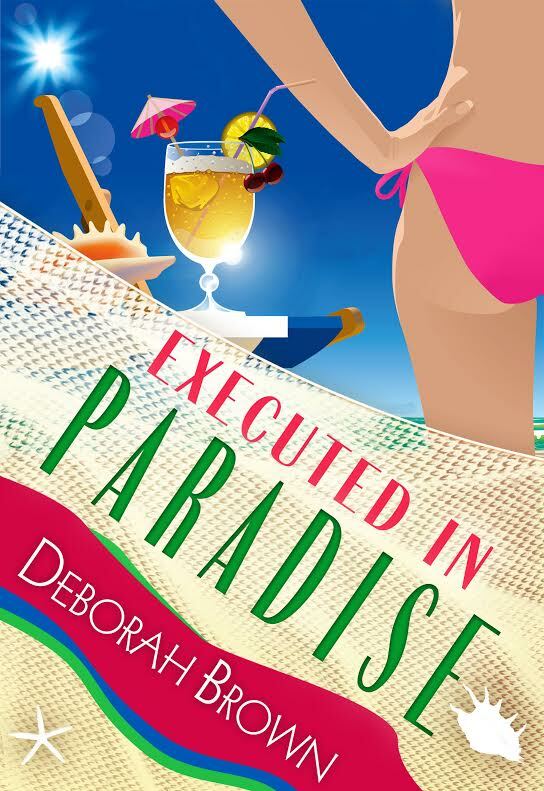 The characters are fun, and the Author has a way of making you feel like you are part of the story. Although on the surface Sky & Sawyer seem to have total opposite personalities, when you get to know their characters you soon see how they have many more similarities than expected. I was provided with an e-copy of this book for my review. Opinion expressed is my own. Sweet with Heat: Seaside Summers features a group of fun, flirty, and emotional friends who gather each summer at their Cape Cod cottages. They’re sassy, flawed, and so easy to relate to, you’ll be begging to enter their circle of friends! All books can be read as stand-alone novels. 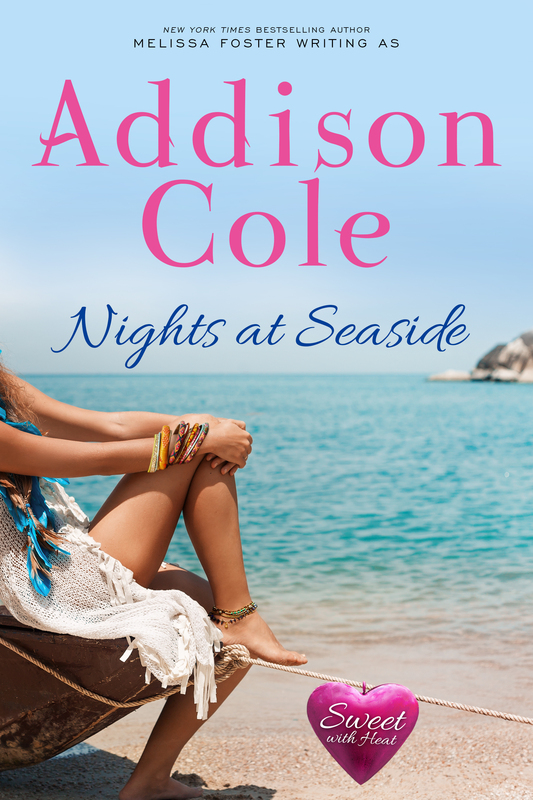 Nights at Seaside by Addison Cole is the sweet edition of New York Times bestselling author Melissa Foster’s steamy romance novel Seaside Nights. The stories and characters remain the same and convey all of the passion you expect between two people in love, without any explicit scenes or harsh language. Nights at Seaside is the sweet edition of the steamy romance novel Seaside Nights by New York Times bestselling author Melissa Foster. 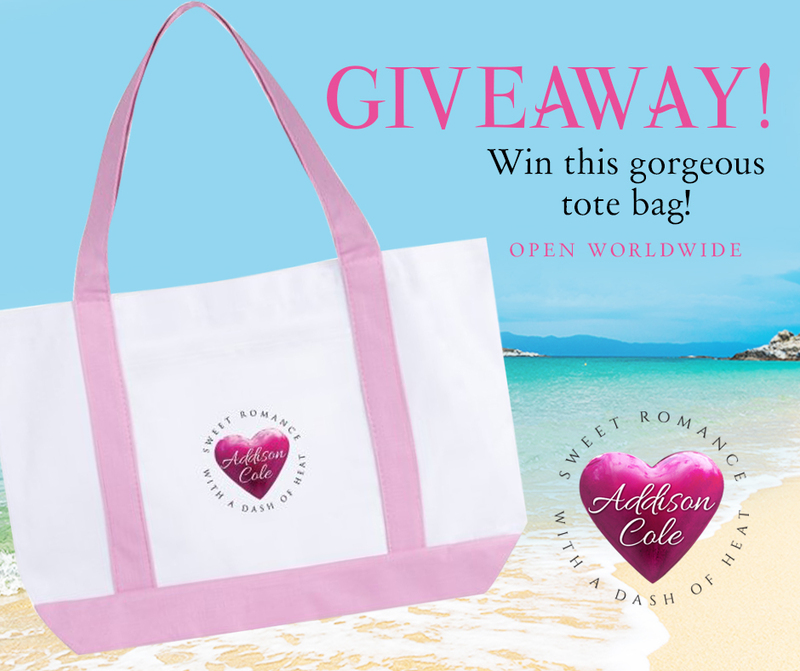 Read, Write, Love at Seaside is the sweet edition of steamy romance novel Read, Write, Love by New York Times bestselling author Melissa Foster. 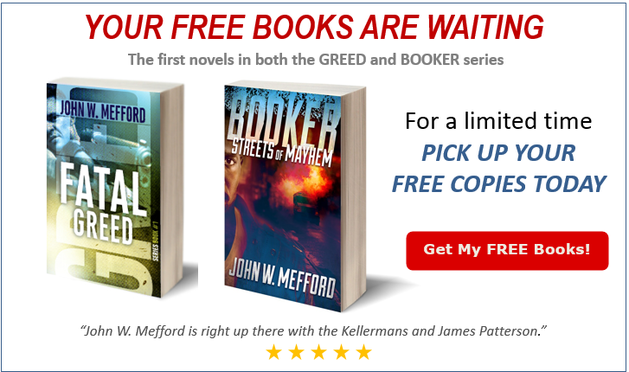 Get the 1st book FREE!! Dreaming at Seaside is the sweet edition of the steamy romance novel Seaside Dreams by New York Times bestselling author Melissa Foster. 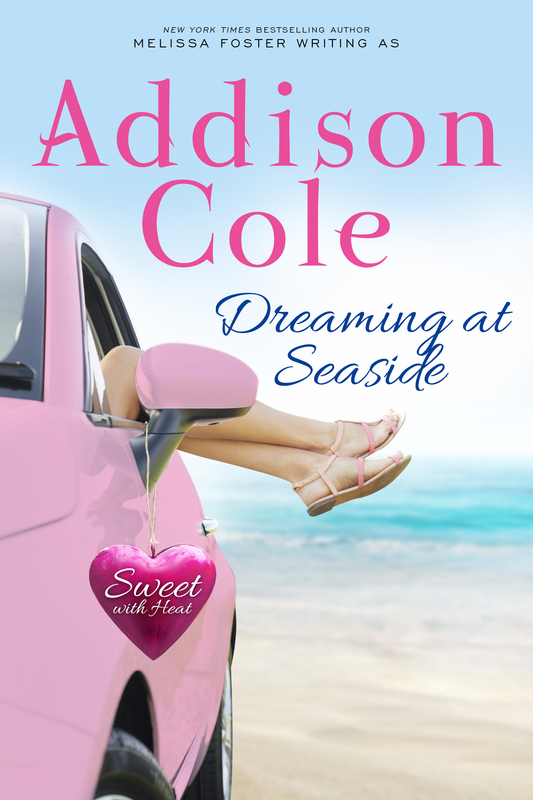 Hearts at Seaside is the sweet edition of the steamy romance novel Seaside Hearts by New York Times bestselling author Melissa Foster. Sunsets at Seaside is the sweet edition of the steamy romance novel Seaside Sunsets by New York Times bestselling author Melissa Foster. 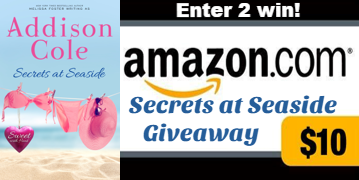 Secrets at Seaside is the sweet edition of the steamy romance novel Seaside Secrets by New York Times bestselling author Melissa Foster. Katherine Arthur and her family are back and it’s time to collect the money Mrs. Mellet left them in her will. The tidy sum will allow the family peace of mind and a future that’s stable and fulfilling. But when things don’t go exactly as planned, Katherine steps up to do more than her share. 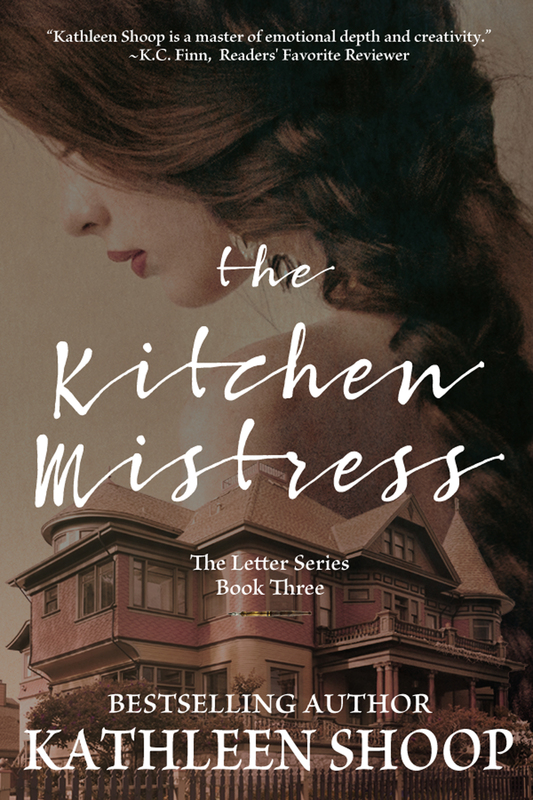 Hired as a kitchen mistress, her intuition (with the help of a mysterious recipe book), cooking prowess, and work ethic make her the perfect partner for the enigmatic, wealthy woman next door. Then Aleksey Zurchenko arrives. Violet Pendergrass is a well-heeled, progressive woman with half a fortune in one hand and a plan for enduring prosperity in the other. Resourceful, shrewd, and tough, Violet doesn’t realize her one and only weakness leaves her vulnerable as she attempts to solidify her independence. She sees unparalleled value in Katherine’s gifts and does her best to keep the girl close, to keep her true work secret from her mother and the world. 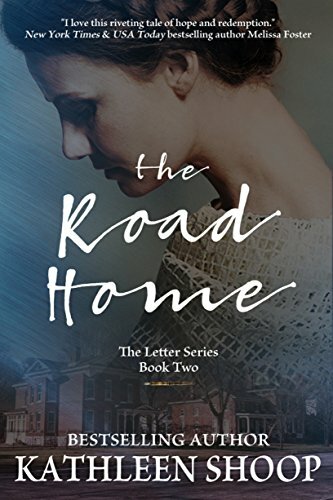 Katherine’s loyalties to her mother and Violet grow strained and soon her commitment to both frays even further as her feelings for Aleksey grow. Katherine must decide if pursuing her work with the formidable Violet and protecting her family are more important than following love. Can she do it all? Love, hope, joy, secrets buried in walls and hearts; all are threatened by those who claim to care about the Arthurs. 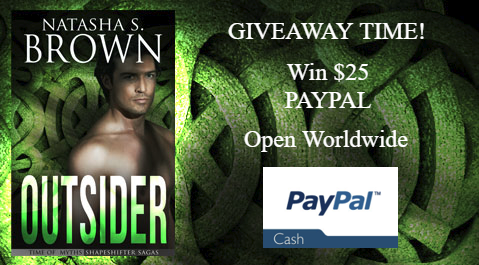 Can Katherine separate what’s right and true from what it takes to survive? Are they even different things? 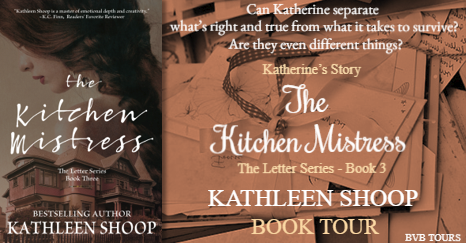 The Last Letter Series of novels by Kathleen Shoop is set in the Midwest of America in the late 19th and early 20th century. 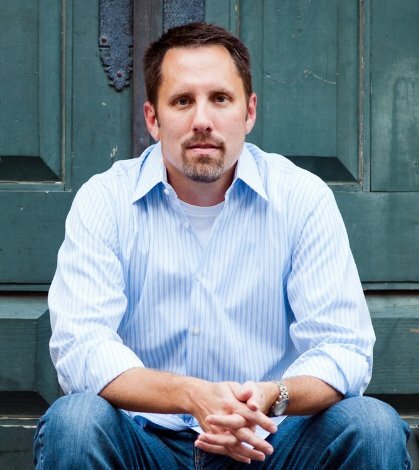 Shoop takes readers on an emotional journey through love, loss and redemption. 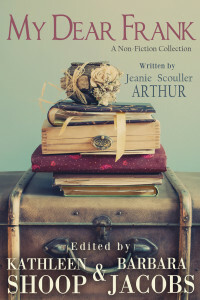 Inspired by family letters, the novels pull from historical events and places and feature the life and times of the fictional Arthur family as they make their way in the world. In the summer of 1905 Katherine Arthur’s mother arrives on her doorstep, dying, forcing her to relive a past she wanted to forget. When Katherine was young, the Arthur family had been affluent city dwellers until shame sent them running for the prairie, into the unknown. Taking her family, including young Katherine, to live off the land was the last thing Jeanie Arthur had wanted, but she would do her best to make a go of it. For Jeanie’s husband Frank it had been a world of opportunity. Dreaming, lazy Frank. But, it was a society of uncertainty–a domain of natural disasters, temptation, hatred, even death. 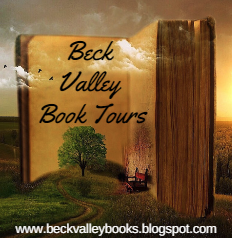 Ten-year-old Katherine had loved her mother fiercely, put her trust in her completely, but when there was no other choice, and Jeanie resorted to extreme measures on the prairie to save her family, she tore Katherine’s world apart. 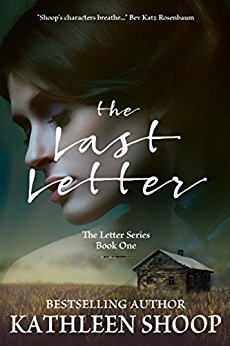 Now, seventeen years later, and far from the homestead, Katherine has found the truth – she has discovered the last letter. After years of anger, can Katherine find it in her heart to understand why her mother made the decisions that changed them all? 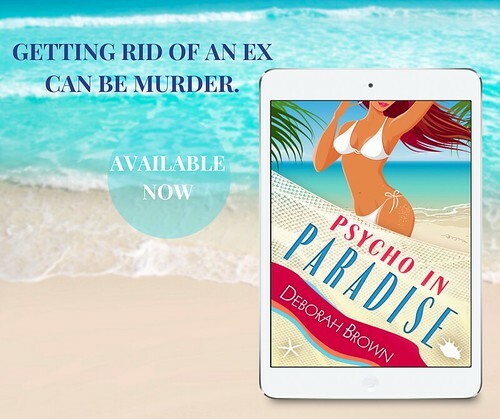 Can she forgive and finally begin to heal before it’s too late? Bestselling author, Kathleen Shoop, holds a PhD in reading education and has more than 20 years of experience in the classroom. 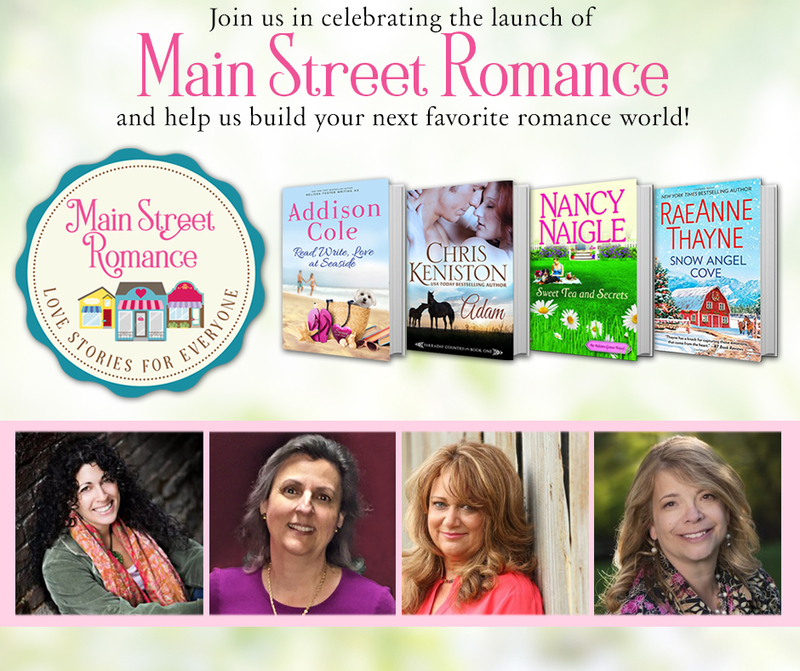 She writes historical fiction, women’s fiction and romance. 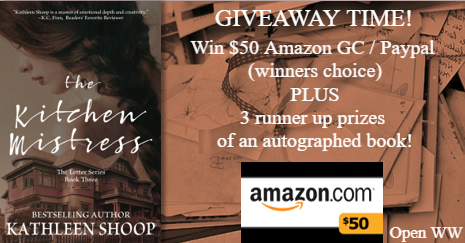 Shoop’s novels have garnered various awards in the Independent Publisher Book Awards (IPPY), Eric Hoffer Book Awards, Indie Excellence Awards, Next Generation Indie Book Awards, Readers’ Favorite and the San Francisco Book Festival. 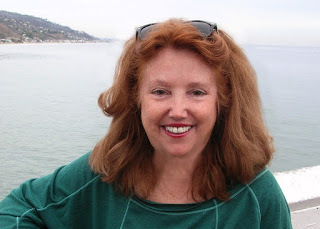 Kathleen has been featured in USA Today and the Writer’s Guide to 2013. 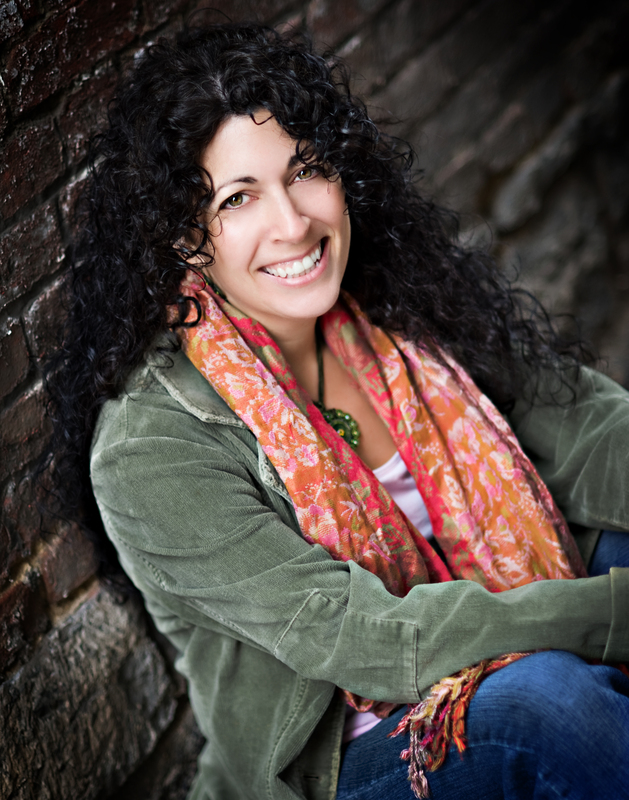 Her work has appeared in The Tribune-Review, four Chicken Soup for the Soul books and Pittsburgh Parent magazine. 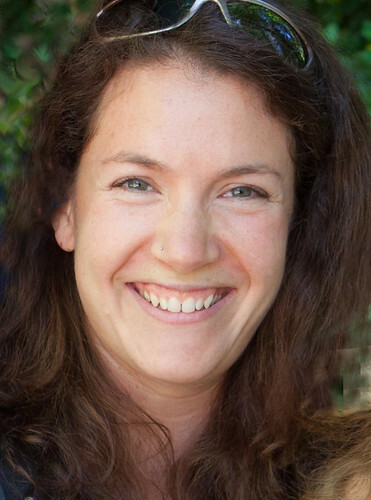 Kathleen coordinates Mindful Writing Retreats and is a regular presenter at conferences for writers. I adore writing historical fiction (The Letter series, After the Fog and Donora Stories that are coming soon!) but am having a blast writing romance like Home Again, Return to Love and Tending Her Heart (Endless Love series). Thank you so much for the time you take to read. 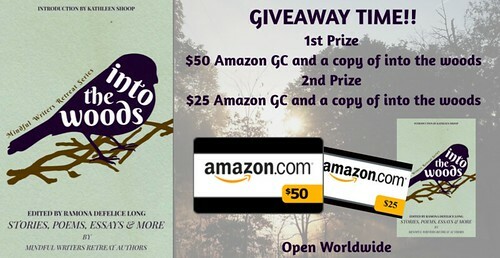 3 runner up prizes of an autographed book! 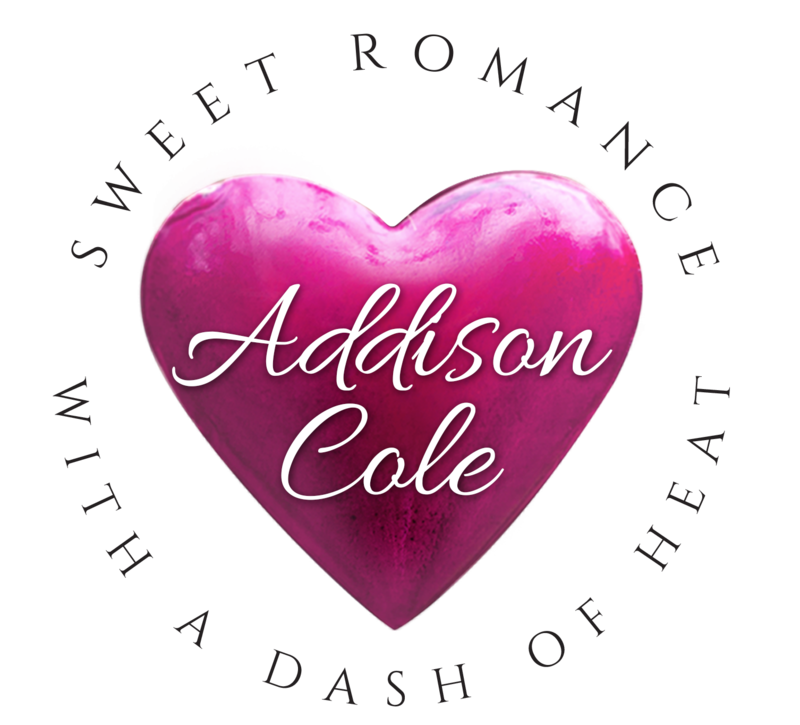 I’ve become a fan of the light-hearted romance novels by Addison Cole. 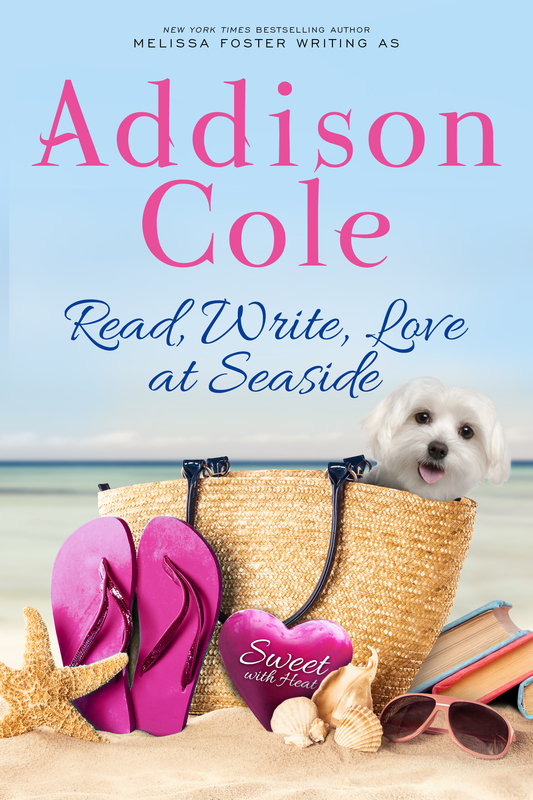 Secrets at Seaside was another fabulous story in her series! I found this book expressed a deeper emotional level of love & friendship. Although Tony and Amy are great friends, throughout the novel there’s an ongoing hope of them connecting as a couple and not just friends. This story touches on basic life lessons, as well as the endurance of their genuine love for one another. Their chemistry is undeniable. The long-held secret will take you by surprise. The story is quite intriguing and unfolds at a pace that significantly quenches the thirst of the reader. This is definitely a must-read novel; I would recommend it. Disclaimer: I was provided with an e-copy for my honest review. 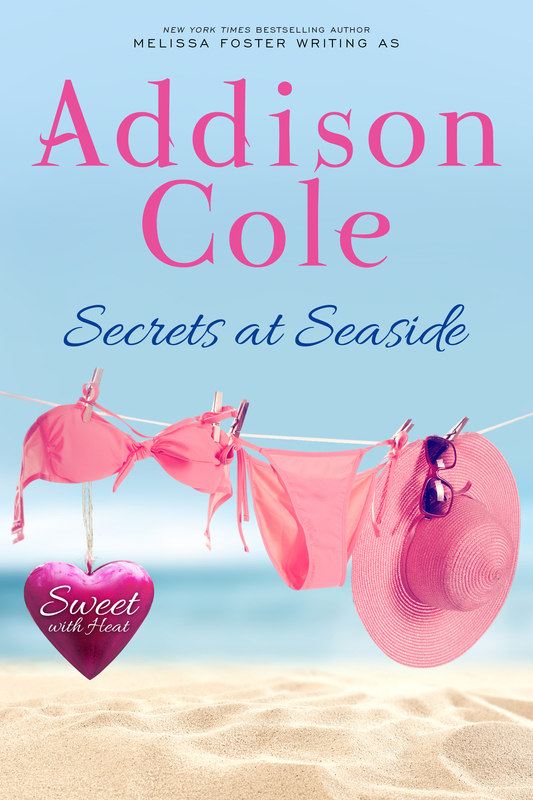 Secrets at Seaside by Addison Cole is the sweet edition of New York Times bestselling author Melissa Foster’s steamy romance novel Seaside Secrets. The stories and characters remain the same and convey all of the passion you expect between two people in love, without any explicit scenes or harsh language. 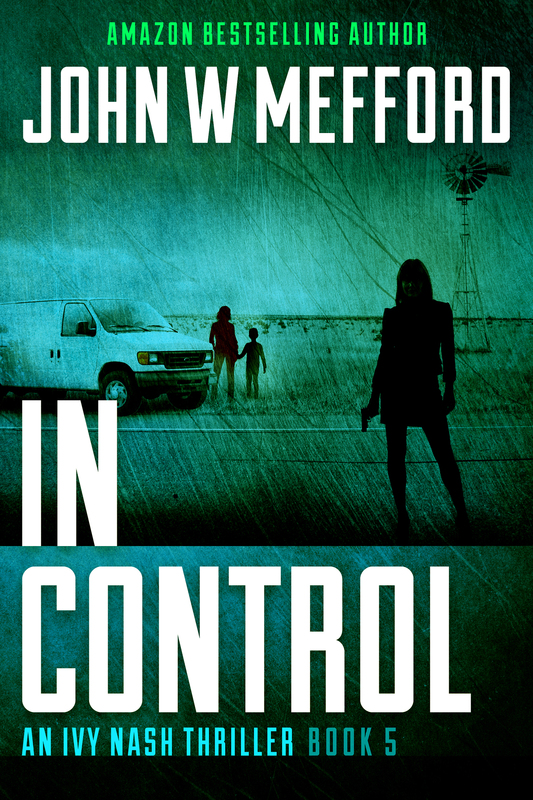 John Mefford never fails to deliver a captivating thriller. As usual, when I read his novels I cannot peel my eyes away from it. 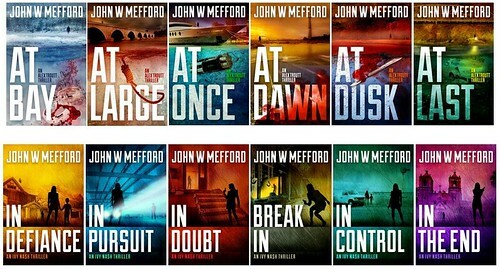 I really love his series! 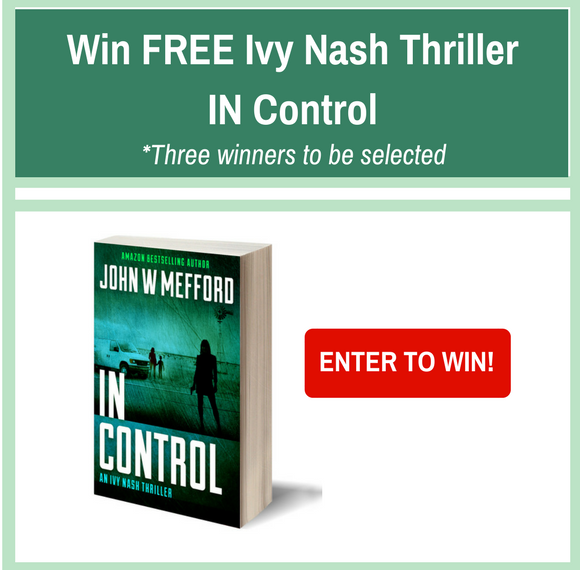 Ivy Nash is a strong, well-developed character who I look forward to with each book I read. 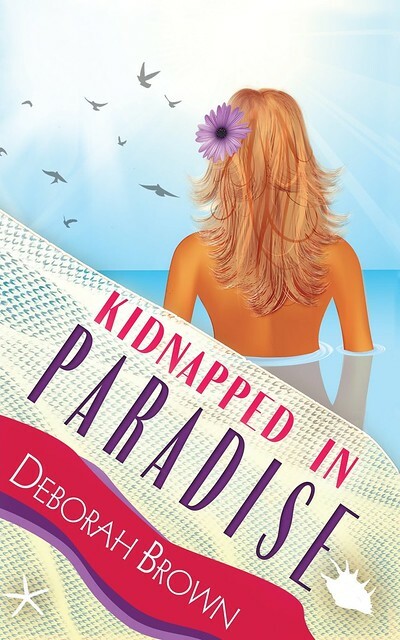 As Ivy works tirelessly trying to figure out who’s behind the kidnapping scheme, she keeps us on alert to find out what happens next. This book is full of suspense and it’s not something I could put down. You won’t regret reading this novel….it’s a must-read for everyone who loves thrillers. This Author has been a favourite of mine since I’ve started reading this series. Even though this book is part of a series, you can read it as a stand-alone novel. It is a very enjoyable romance story. The series is so well-developed that I would highly encourage readers to check it out. You’ll love how the story unfolded with Jamie and Jessica. After living such a sheltered life, Jessica went to Cape Cod for the summer to try and do some soul searching. Jamie was spending time there with his Grandmother. The two are brought together by fate. Jessica is able to find herself with Jamie’s influence. They are such a sweet pair that you can’t help but admire and love these characters. 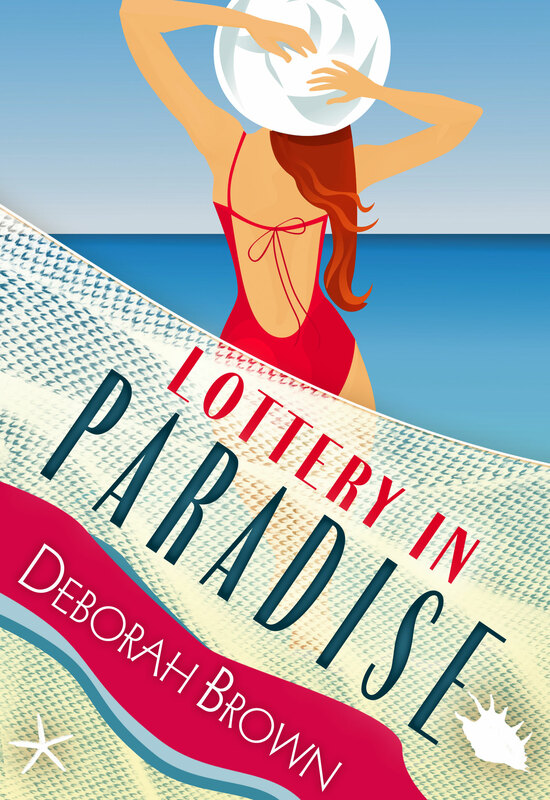 The Author has weaved romance, humour, and passion into this novel. 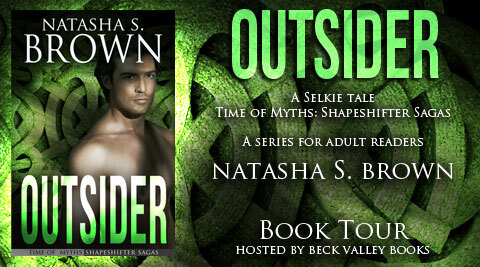 A fabulous writing style that will keep you wanting to read more about Jessica and Jamie. I was provided with an e-copy for my honest review. 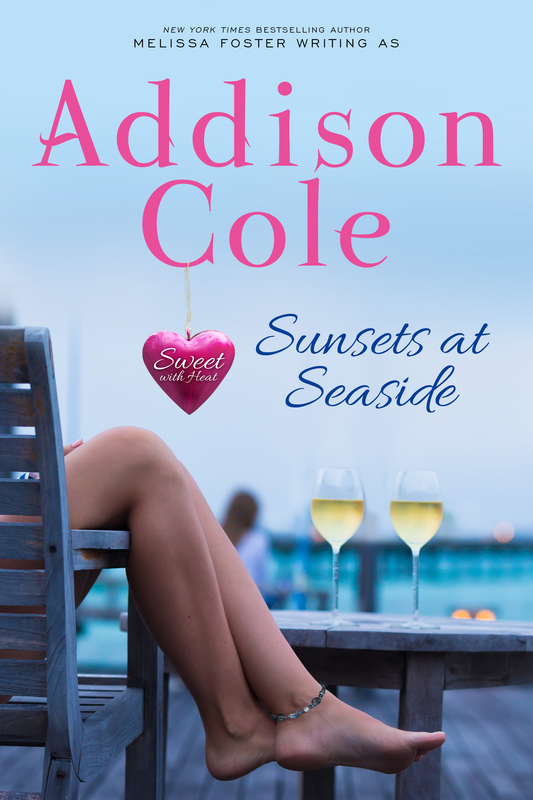 Sunsets at Seaside by Addison Cole is the sweet edition of New York Times bestselling author Melissa Foster’s steamy romance novel Seaside Sunsets. The stories and characters remain the same and convey all of the passion you expect between two people in love, without any explicit scenes or harsh language. 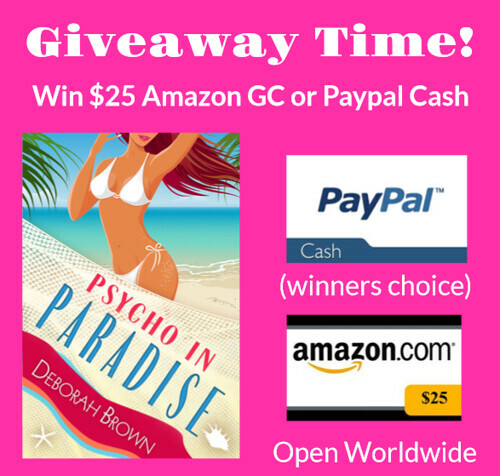 Check out this fabulous Author & giveaway! On the western highlands of Scotland, a springtime storm pummels the coast while Kristie’s brother is out fishing. 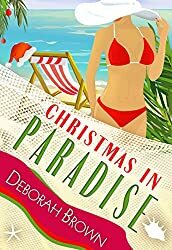 When he fails to return home, Kristie turns away from her list of chores to search the loch in an effort to ease her pregnant sister-in-law’s fears. 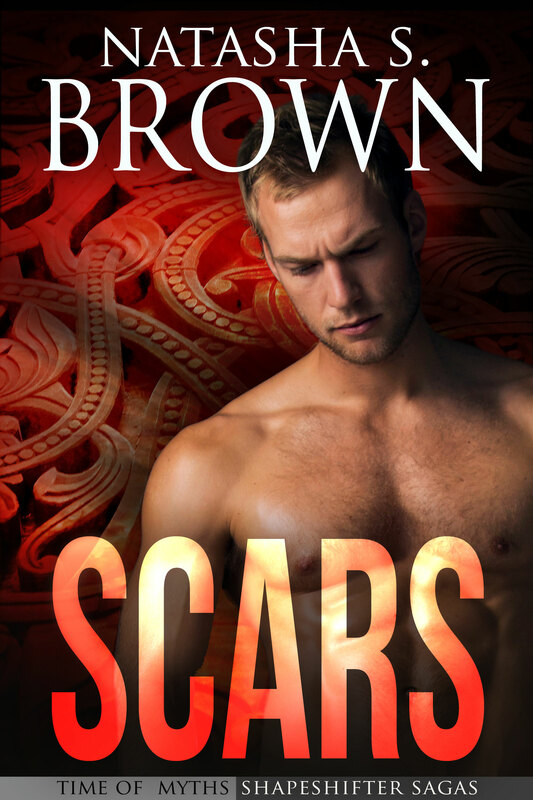 Instead of finding Domnall, she discovers a naked and battered man washed up on shore and worries he could be a thieving reiver or worse–an Englishman. When the handsome outsider wakes, he is unable to remember who he is or how he came to be there. Although the feisty and melancholy Kristie isn’t keen on him remaining, her young neighbor, Jock, takes to the playful stranger and names Creag after the rocky crags where the loch meets the sea. Not long after the lad speaks of selkies, magical seals who shed their skins to live as humans, Creag dreams he is swimming deep beneath the waves. Kristie is desperate to keep the farm running for her missing brother while Creag’s sleep is filled with strange visions–glimpses that may reveal secrets to his past, but he may soon wish they were only a dream. 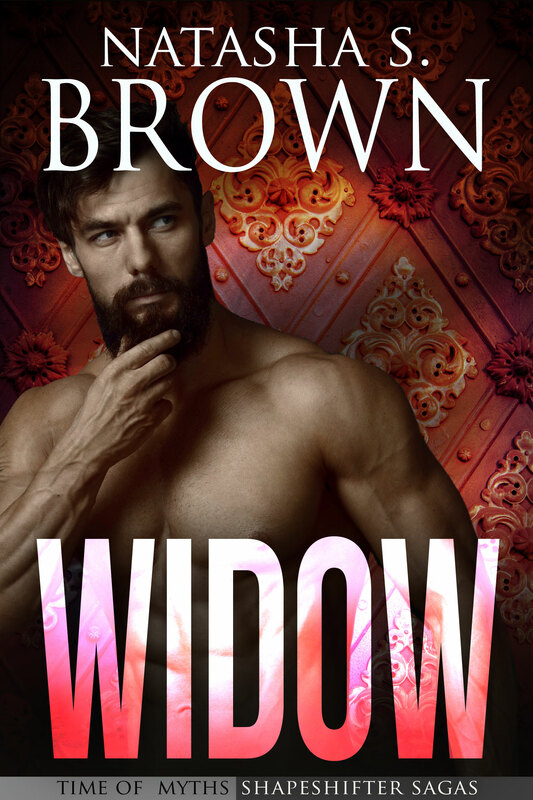 Lady Rayne has few options as a young widow. 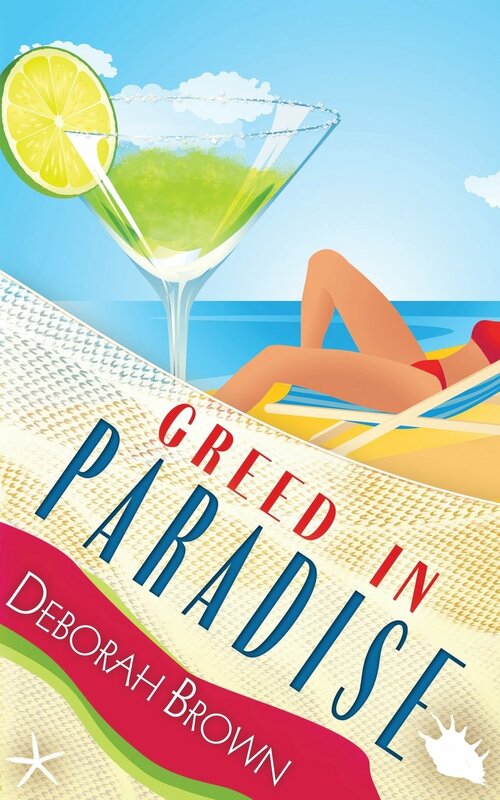 Either her father will marry her off to a wealthy nobleman–no matter how old and disagreeable he may be, or she will become a nun like her aunt at Grimsford Abbey. The choice is easy: her interest in writing is not supported in the dark halls of her father’s home. Rayne eagerly anticipates becoming a scribe and learning the art of illumination and book making. But first she must travel along the treacherous roads of East Anglia. Far from the confines of Norwich, Rayne hears fables of an enormous ghostly hound called the Black Shuck. She tries to ignore them until she finds herself staring into its expressive brown eyes. With every heartbeat, her chances of reaching Grimsford Abbey disappear. If only she could live to tell the tale. Along the breathtaking and unforgiving coast of Snæland, Ásta’s ancestral farm is plagued with bad luck. The kinless maiden’s turf walls continue to be found damaged, and there aren’t enough farmhands to maintain the property. Claw marks in the dirt revive old memories of the wolf attack that left her scarred, and she begins to fear the whispers are true—that Fenrir, son of Loki and king of the wolves, has come to claim her and her land. Torin often leaves his uncle’s farm in the southern hills to track and ensnare valuable gyrfalcons. His secret ability to turn into the birds he trains means his falconry skills are unparalleled, earning him precious silver and gold. If the ghosts of his past didn’t haunt him daily, pushing him to numb his senses with drink, Torin might have married by now—as his uncle often reminds him. He knows the time has finally come to find a wife and settle down. During the Althing, the gathering of the year, Ásta’s ability to maintain her property comes into question while Torin wonders if a woman in jeopardy of losing her farm is really worth the trouble. It’s Leif’s eighth summer going viking with his father on their ship the Kraken—and he’s had enough. For as long as Leif can remember, his father has claimed to be a descendant of Ægir, god of the sea, and has exploited their shape changing ability—all this to amass enough gold to gain entrance into the ocean god’s halls. Leif hopes that time’s drawing near so he can free himself from Ragna’s domineering shadow. On the green hills of Éire, Eilish is content learning traditional folk cures from her father until a Finn-Gall raid disturbs the peace. Desperate to protect Eilish from harm, her father cuts her hair and disguises her in his old clothing before she’s ripped from the only home she’s ever known. 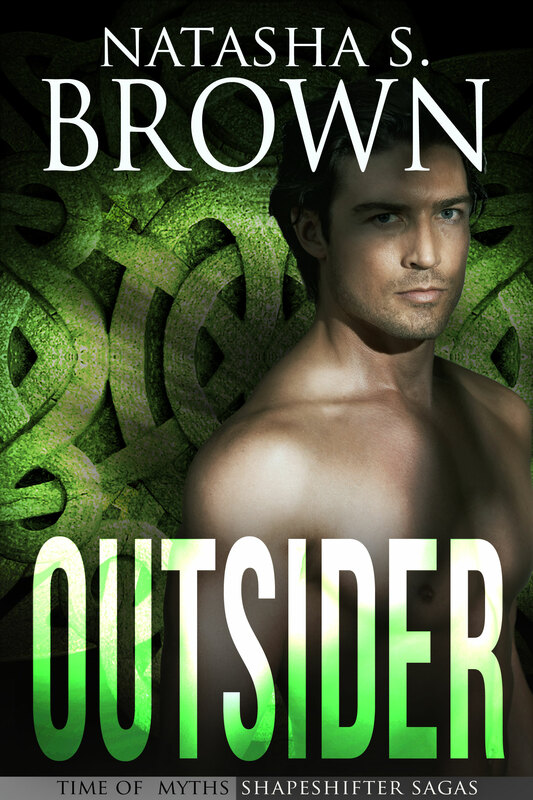 Sold as a thrall in Duiblinn, she must hide out as a young man on a ship full of barbarians. 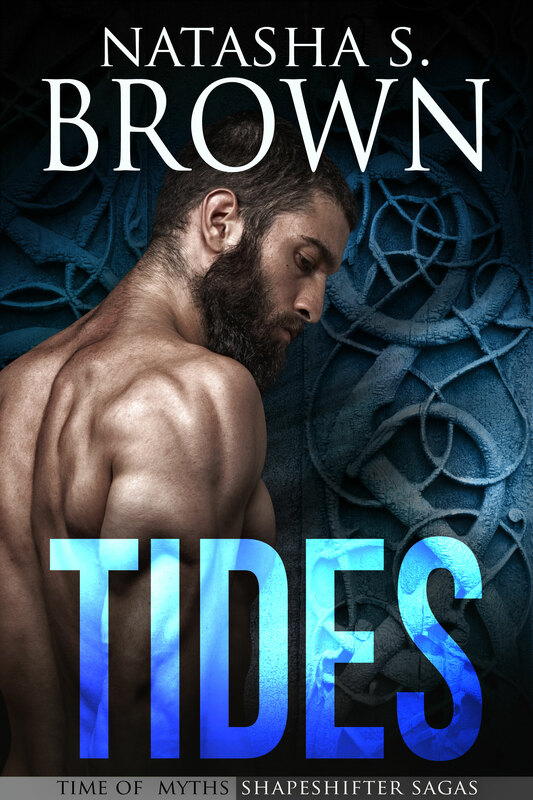 Now Eilish, who fears she’ll become Ægir’s next sacrifice, and Leif, who isn’t prepared to stand up against his father’s powerful wrath, must face the tides of change—no matter how ominous they may seem. Natasha was born in Nevada City, California. Being an only child, she resorted to using her imagination while exploring the forest surrounding her home (a nasty habit she hasn’t been able to break). Her natural interest in fantasy ignited when her parents read The Hobbit to her as a youth, and from then on anything seemed possible. 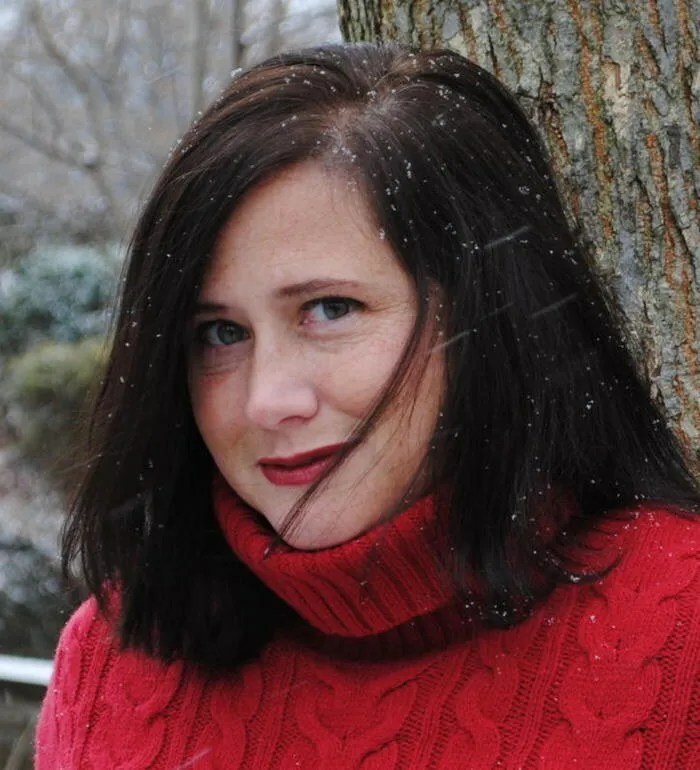 Once awarded with a Hershey’s bar ‘the size of a Buick’ in her high school English class for creative writing, her passion and interest in literature has never dimmed. She now lives in Littleton, Colorado, with her husband, two children, and two dogs. 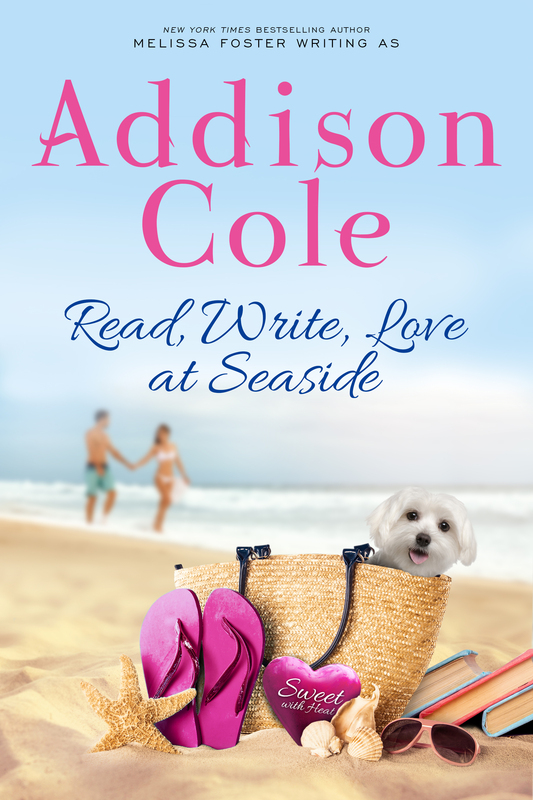 Addison Cole has perfected the “feel-good romance” novel. 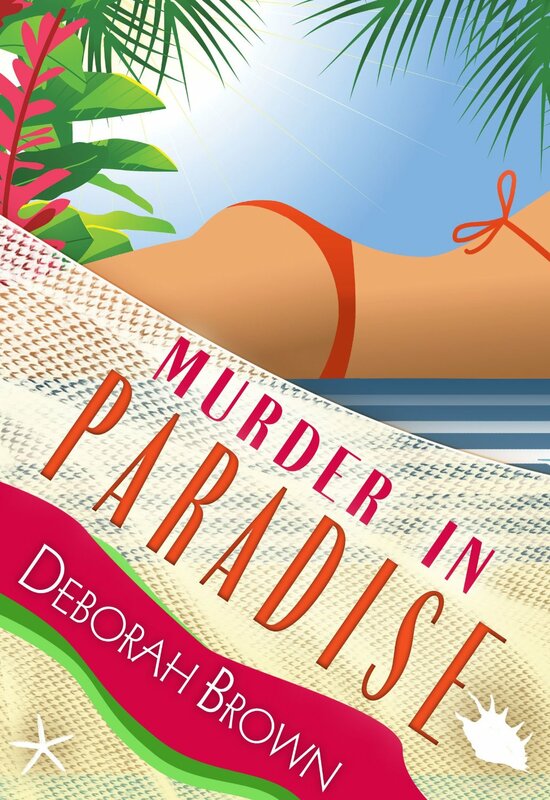 A fabulous Author who has a delightful and encompassing style of writing. 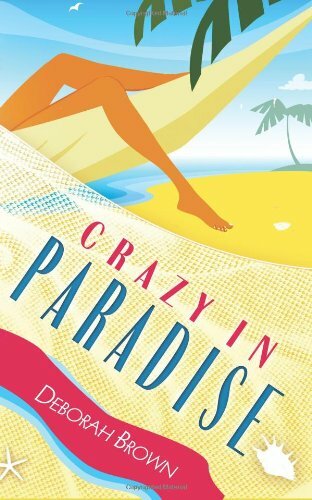 Jenna is a character who readers could be best friends with….she is fun and an overall genuine person. This novel will leave you rooting for Jenna and Pete’s relationship. Although they’ve known one another for a long time, there is still so much for them to discover about one another. I’m looking forward to her next novel! Highly recommend it!!! 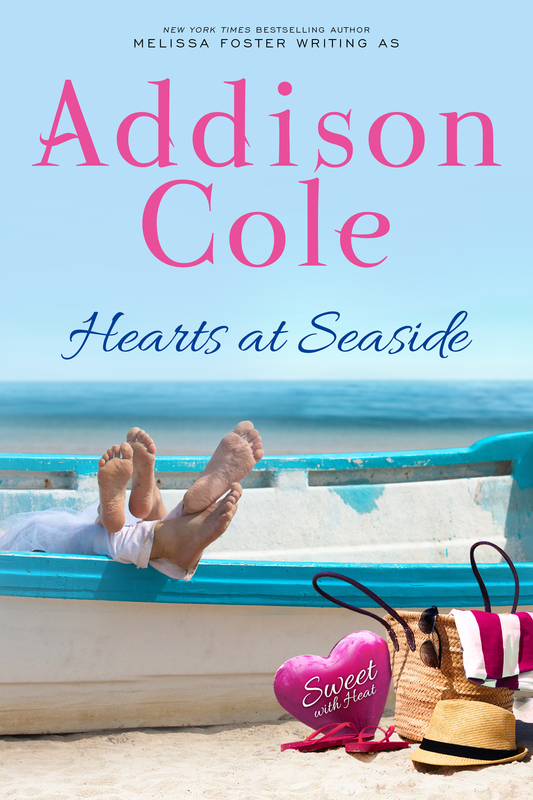 Hearts at Seaside by Addison Cole is the sweet edition of New York Times bestselling author Melissa Foster’s steamy romance novel Seaside Hearts. The stories and characters remain the same and convey all of the passion you expect between two people in love, without any explicit scenes or harsh language.